Department of Environmental Affairs is perturbed by the continuous loss of rhinos through illegal killings. So far, a total of 171 rhinos have been killed this year for the illegal trade in rhino horn. According to statistics, rhino poachers are targeting the Kruger National Park which has suffered a loss of 103 rhinos killed. 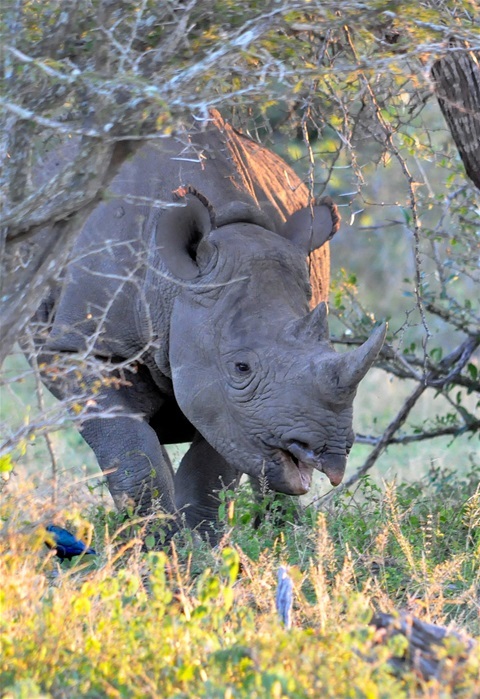 Limpopo, KZN and North-West - collectively accounting for 58 killed rhinos - are also the prime focus of the poachers. These provinces have lost 23, 18 and 17 rhinos, respectively.